The year 2006 marked the 150th Birthday of Emil Kraepelin and Sigmund Freud. Kraepelin and Freud were two very different yet very similar men. The comparison between their biographies shows many parallels in their lives and personalities. They were, in their time, the two most influential individuals in psychiatry. They wrote and thought about similar topics in the field yet came to quite different conclusions. Both did not show public respect for each other but wrote about the importance of integrating their respective approaches into the study of the mind/brain problem. 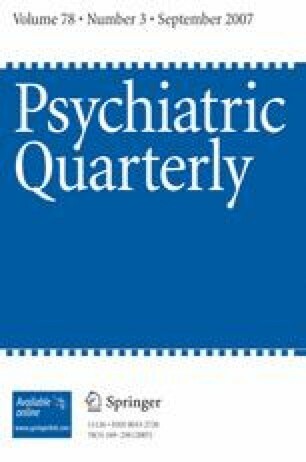 Psychiatry today continues to struggle with the integration of the biological and psychodynamic approach.